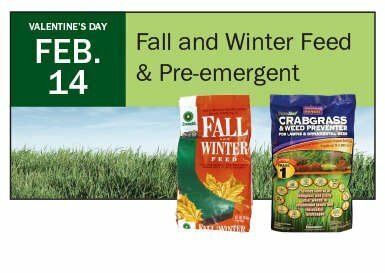 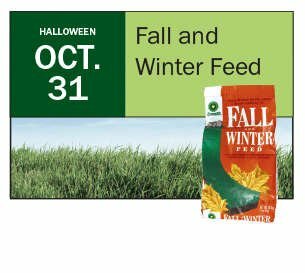 GreenAll Fall and Winter Feed is blended specifically with a nitrogen that performs in cooler weather. 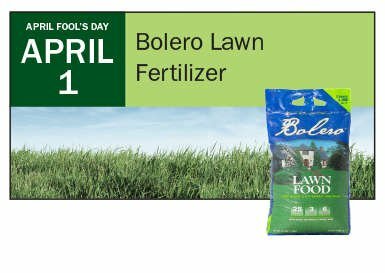 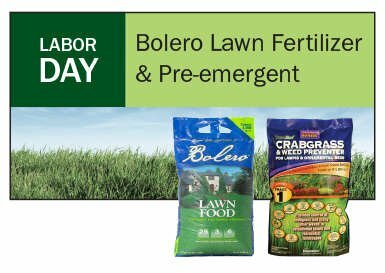 Bolero Lawn Food is formulated for extended greening of new or established lawns. 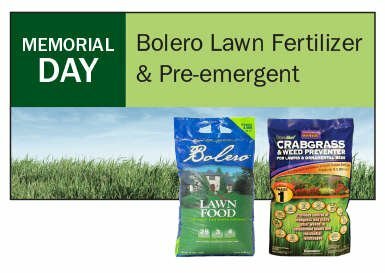 Bonide Crabgrass & Weed Preventer is a pre-emergent that controls grassy and broadleaf weeds, specifically for Northern and Southern turf grass species.